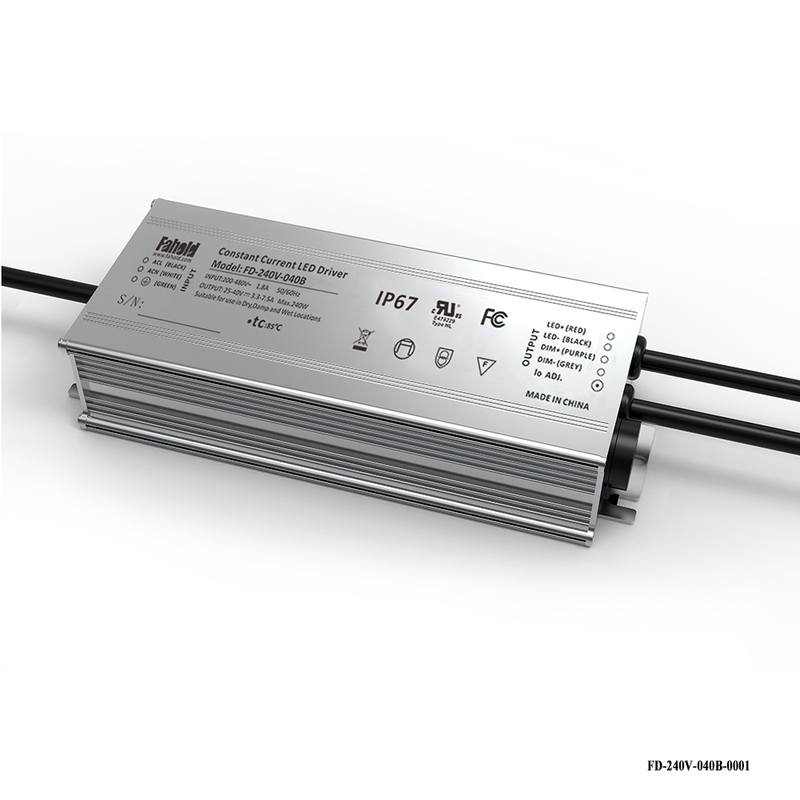 Fahold offers High input voltage LED drivers ranging from 40W up to 240W that operate from 347Vac mains in Canada and 480Vac mains in the United States. These drivers offer convenience and project flexibility with more options for intelligent controls, multiple dimming options and a more compact design. With a diverse line of constant-current, constant-voltage and programmable 347Vac and 480Vac drivers, we are sure to have the driver you need to meet various application requirements. Looking for ideal AC DC High Pressure LED Driver Manufacturer & supplier ? We have a wide selection at great prices to help you get creative. All the Single Led Light Kit are quality guaranteed. We are China Origin Factory of Led Connectors Sockets. If you have any question, please feel free to contact us.